Orchid is a relatively minimal real time strategy game about taking over the world with your mighty military force. 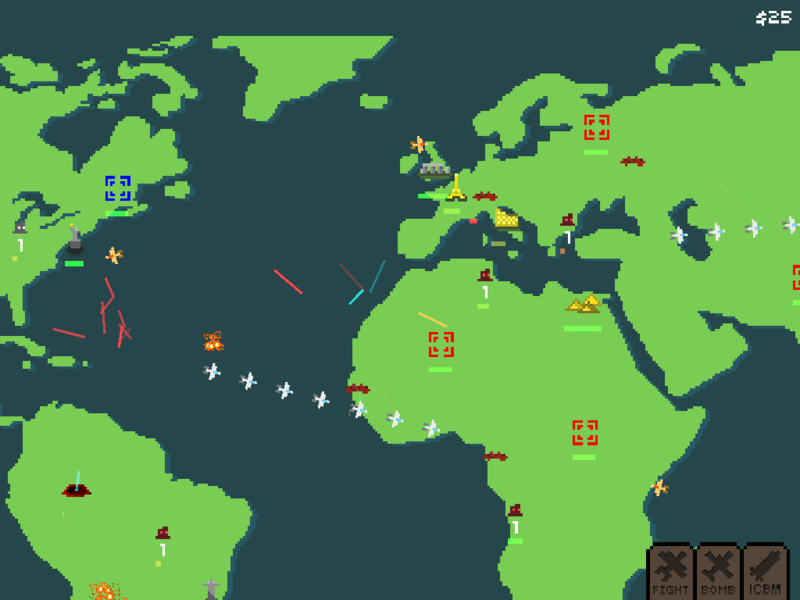 It was made at Ludum Dare 28 by Ava Pek, William Vickery, and Jim Nguyen. Unzip and double click on orchid to play.